Robots vs. Princesses #1 Debuts Tomorrow! Come Meet Me! Robots vs. Princesses is a Graphic Novel! Robots vs. Princesses #2 is on sale NOW! Robots vs. Princesses Debuts Tomorrow. Come celebrate! Wonder Woman is Wonderful and Glorious! “We want female superhero movies!” say fans. “But women don’t sell tickets,” say execs. The argument’s been done to death. It’s time for concrete proof. And YOU have can provide that proof. So get off your keyboard and buy a ticket to Wonder Woman on opening weekend. Why? Because despite being an icon, who hasn’t had a feature film, comicbook.com projects Wonder Woman as having the LOWEST DCEU OPENING WEEKEND! This means one thing, it’s up to us fans to make this movie a success. The subject of women in comics is a hot one. One of the sub-subjects is female superheroes and movies, specifically why there isn’t a Wonder Woman movie. The big questions are, “Why did we get a Jonah Hex movie before Wonder Woman?” ” “Why do executives think a super hero movie with a female lead is an automatic bomb?” “Why do executives think Wonder Woman is difficult?” I don’t know the answers to all of the questions. I do know we’ve gotten some answers that are B.S. If You’re Going to San Diego… | YandP.tv. Richard Donner’s Superman: The Movie is one of the greatest movies ever made. Spider-Man, Batman Begins, Iron Man, and every other superhero movie have followed the blueprint it laid out. It’s heart and verisimilitude allowed the movie to stand the test of time. 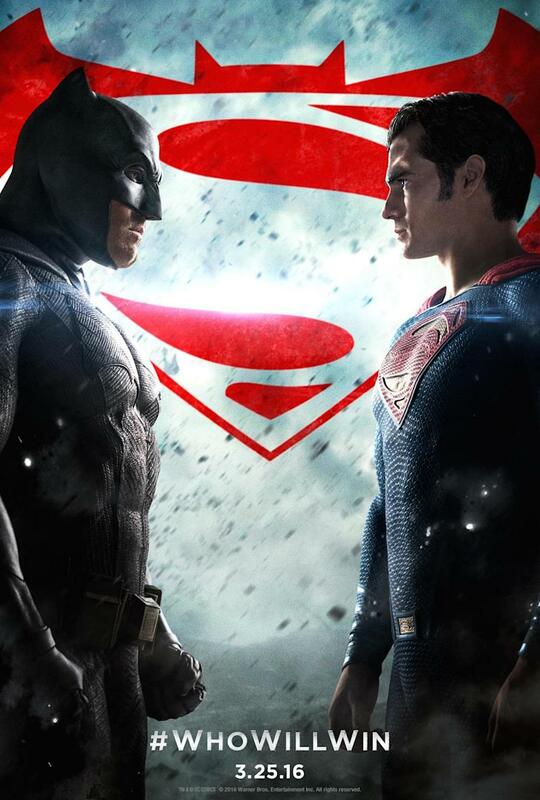 However, times change and you can’t keep the Man of Steel off the big screen forever. Bryan Singer attempted to resurrect the last son of Krypton in 2006’s Superman Returns. 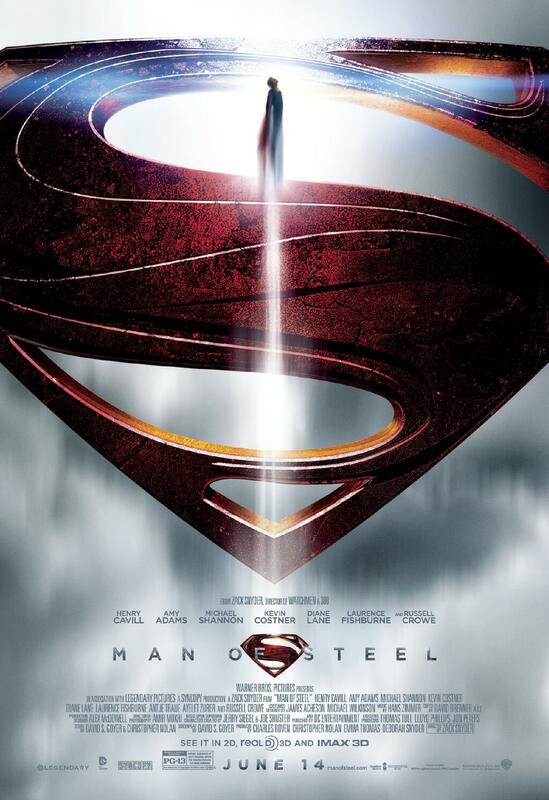 A noble effort, Superman Returns was undone by its slavish devotion to Richard Donner’s classic and a lack of action. 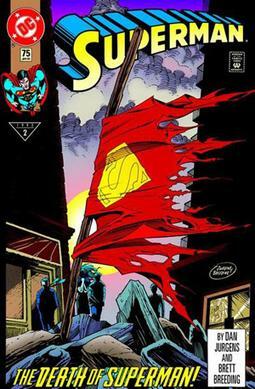 Zack Snyder (300, Watchmen) seeks to rectify this with Man of Steel. So, does it soar like Superman: The Movie or crash like Superman IV: The Quest for Peace? Click below to find out. Y&P at NY Comic Con 2012: Photo Parade | Y&P.